We’ve spent a wonderful day in a city famous for the Fab Four – Liverpool. In rain and wind reminiscent of Wellington on a good day, we caught a train out and arrived at Liverpool Lime St station. Within 15 minutes, we were walking towards a surprisingly almost two-month old wonder, the Museum of Liverpool. This was an interactive, creative and truly marvellous living archive of this remarkably diverse city, warts and all. After reluctantly leaving, we came across a simultaneously enlightening and depressing museum 5 minutes away. The International Slavery Museum is the first museum in the world to deal with transatlantic slavery and its legacies. It deals with contemporary as well as historic legacies, reflecting issues relevant to Britain and the wider world today. A brave move, especially as Liverpool’s prosperous history in the 17th and 18th centuries was built on the slave trade. The museum’s offerings are inspiring, proactive and relentless in its pursuit of presenting the brutality and consequences that slavery continues to have in our everyday life. Everywhere we turned to ask for directions or advice, we were treated with a smile and genuine friendliness, like Alan in his intro. We love this Northern hospitality, patience and charm. 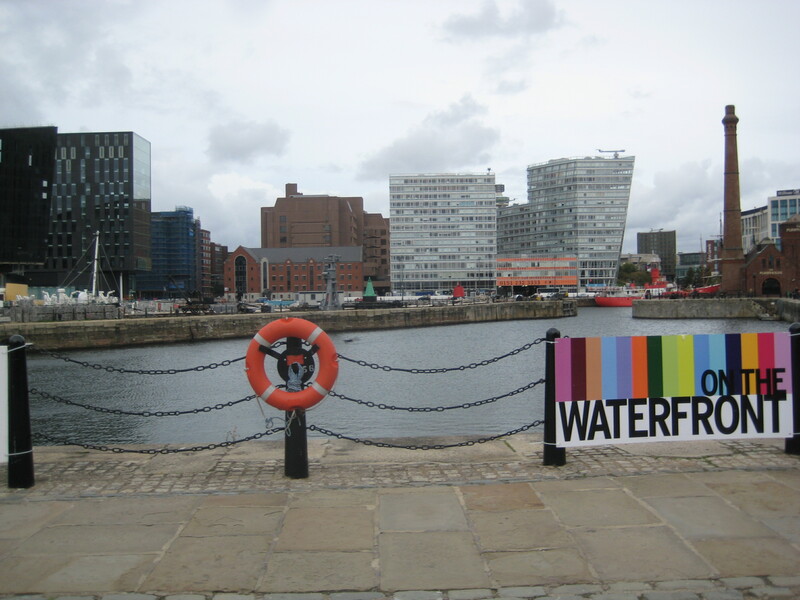 If you’re ever nearby, we thoroughly recommend you check out Liverpool. If you’re not convinced, here are visual reasons why.